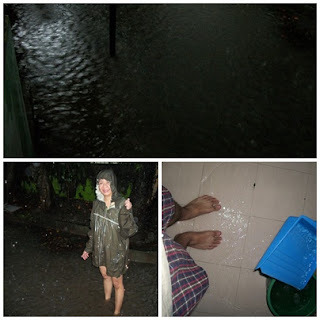 Weeks ago, days of non-stop rains in the Philippines brought about by southwest monsoon (Habagat) resulted in floods and left Metro Manila, Cavite, Laguna and nearby provinces of Bulacan, Nueva Ecija, Pampanga, and Bataan submerged in flood waters, forcing thousands to be stranded on the roof of their homes as flood waters rose significantly high. It is sad to say that most of those affected still suffer from the devastation to the present time. 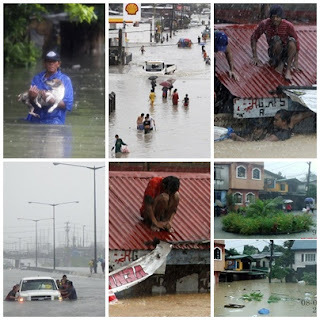 Most homes on the country’s capital and northern Luzon were under water, and compelled people to flee their homes into relief centers. 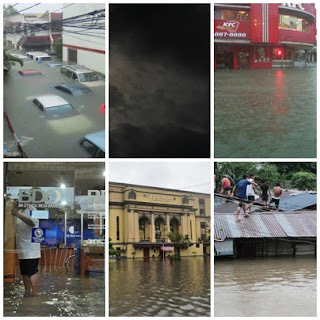 It was August 7, 2012 when the heavy rains started to pour, the bad weather continued in the next 4 days which paralyzed the whole metro, classes in all levels and government offices were suspended as the city’s major thoroughfares are impassable. Rivers and dams that overflowed and torrential rains caused deluge everywhere, resulted to casualties and landslides that killed several people. 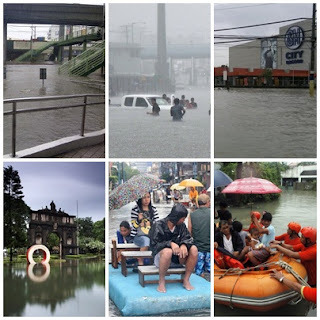 This weather disturbance is unusual according to PAGASA, the southwest monsoon usually pose little or no threat at all, the irregular rain downpour brought 687 millimeters of rain in the first 48 hours alone. The normal amount of rainfall expected during this period is usually at around 300-400 millimeters. The continuous heavy rains brought disaster and heavy damages to homes, properties and did not even spared schools, vehicles, medical facilities like hospitals and private businesses. Millions of money is needed to rehabilitate the damage done. 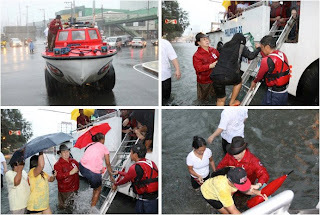 Relief operations are still ongoing so donations are still welcome and accepted by the government and NGOs.